We’re a folk band from Shetland, a fiddle-led maelstrom of melodies. You can find out a lot more about us on this site, from our discography, to the band members and our forthcoming gigs. Have a listen to the track, ‘Redbird’, below. 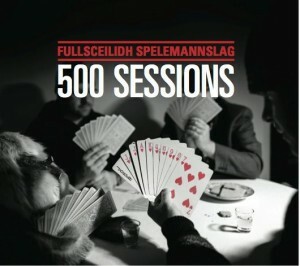 Listen to ‘Redbird’ from the new album, 500 Sessions.